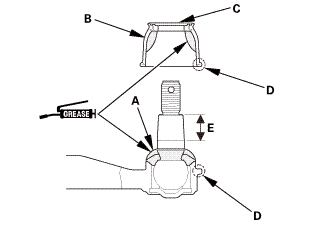 Remove the ball joint boot (A) from the tie-rod end, and wipe the old grease off the ball pin. 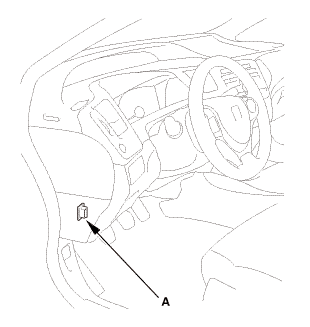 Pack the interior of the new ball joint boot (B) and the lip (C) with fresh multipurpose grease. 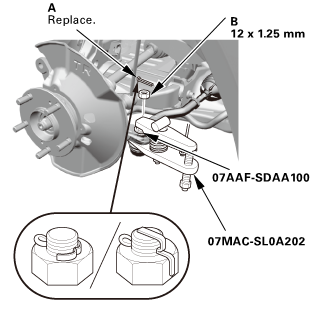 Install the ball joint boot (A) using the bearing driver attachment. 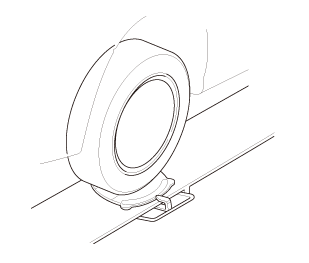 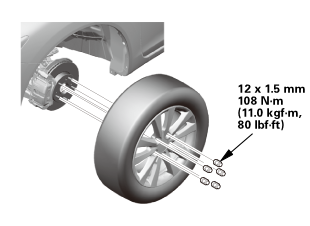 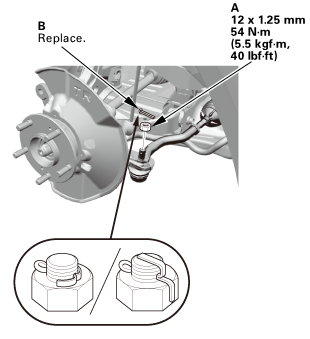 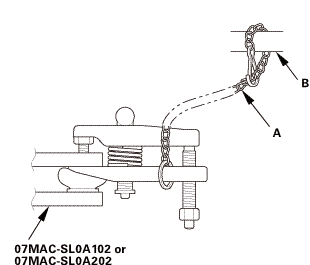 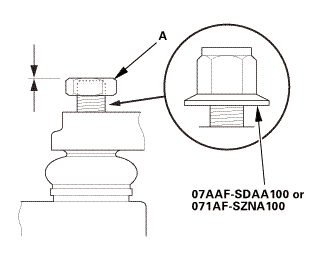 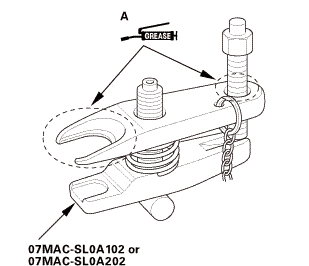 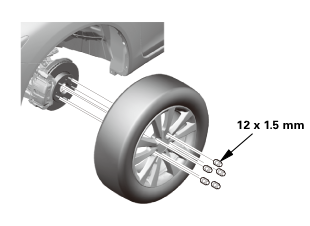 The ball joint boot must not have a gap at the ball joint boot installation sections (B). 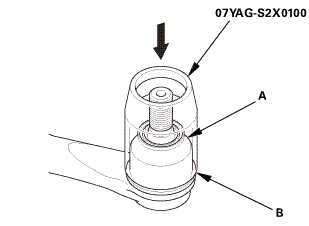 After installing the ball joint boot, check the ball pin tapered section for grease contamination. 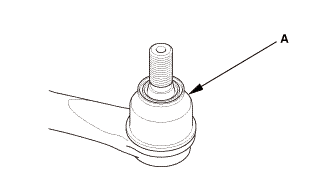 Wipe the ball pin tapered section if necessary.